Air 4 U Air Conditioning & Heating, Inc.
Air Repair Heating and Cooling, Inc.
A/C & Refrigeration Professionals, Inc. Comment: Replace handler and compressor for 1981 sq ft single story home. Land O Lakes HVAC & Air Conditioning Contractors are rated 4.66 out of 5 based on 3,016 reviews of 39 pros. 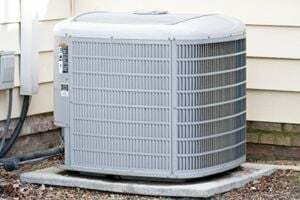 Not Looking for Air Conditioning Contractors in Land O Lakes, FL?